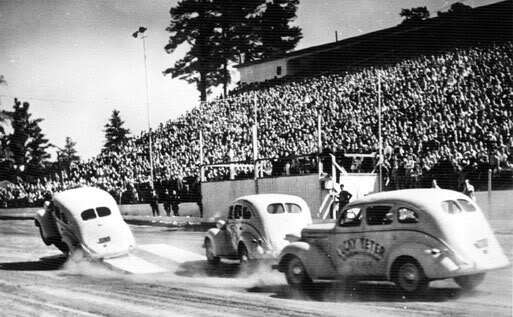 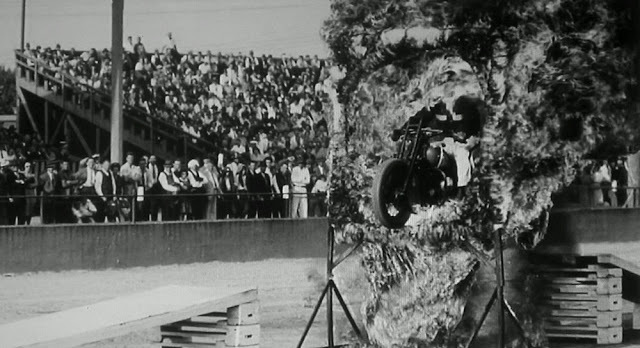 Hell Drivers – The frequently used term to describe, and the very popular title of numerous automobile thrill-based productions, performing at fairs and racetracks by various squads of stunt drivers since the 1930s. 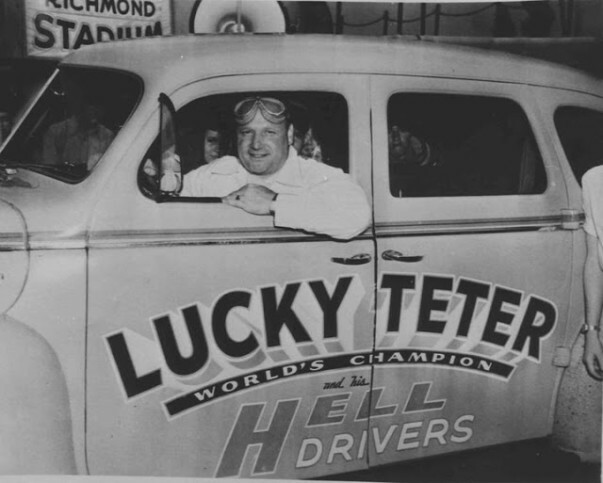 Earl “Lucky” Teter, a race driver of both autos and motorcycles, was the first to coin the phrase. 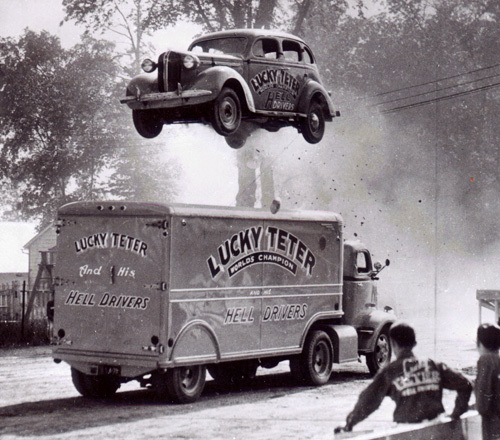 He earned a wide reputation as a stunt driver with a group called ‘Lucky’ Teter’s Hell Drivers. 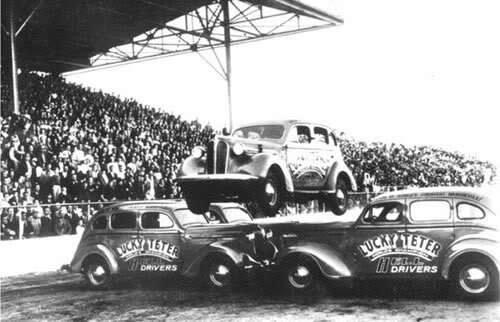 As a former gas station attendant and a weekend test driver, Lucky decided to try his hand at the thrill driving trade during the early 1930s. 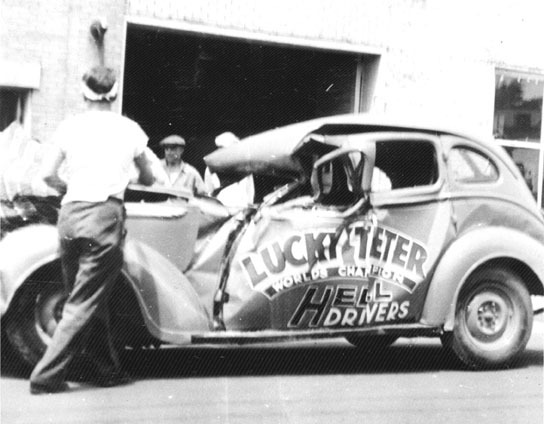 In 1934, Lucky assembled a small group of individuals and put his ‘Hell Drivers’ on the road. 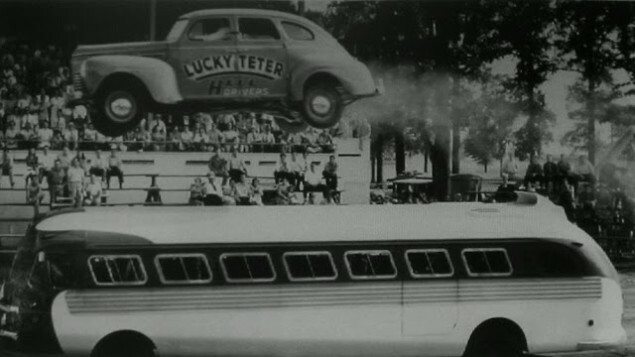 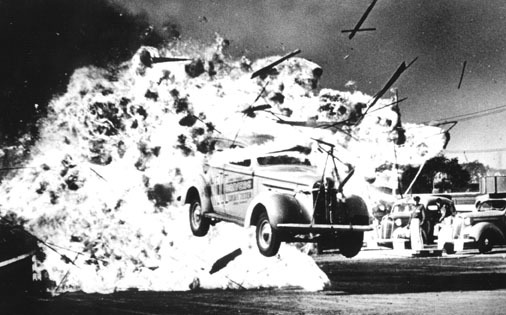 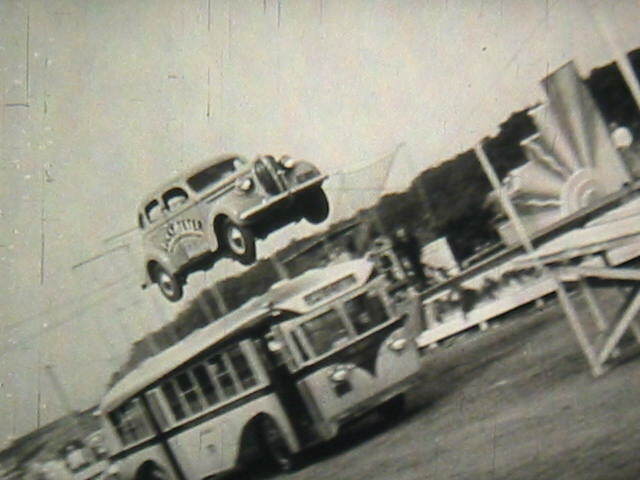 It was the first time the auto thrill show was conceived as a traveling attraction.